VMSI PCB Barcode Interface Reader Module 1667800 Rev. A for Ventana Discovery XT . New Life Scientific, Inc. The PCB Barcode Reader module is an inline part that reads data and keeps the production process moving. 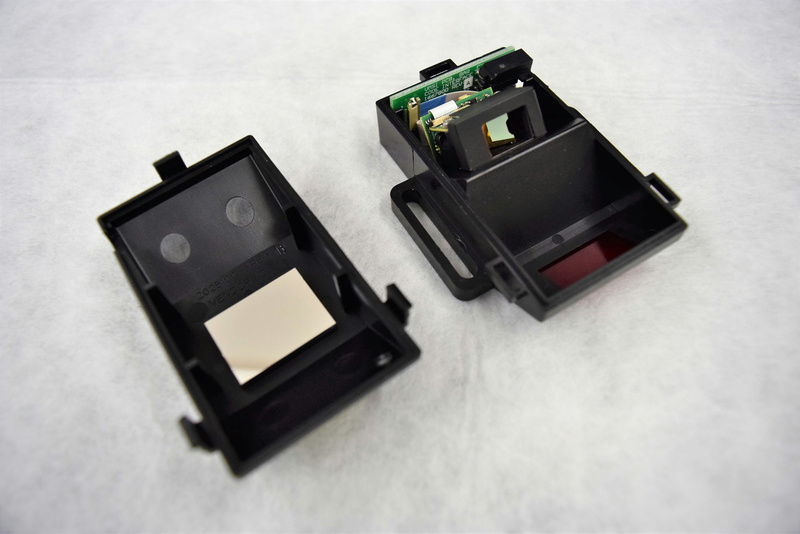 This PCB Barcode Reader was removed from a Ventana Discovery XT Automated Slide Stainer that is shown in the pictures for reference only. The PCB Barcode Reader module is untested by New Life Scientific technicians. As always the buyer is protected with a money-back guarantee in case of malfunction. What is shown in the pictures is what you will receive. This PCB Barcode Reader module is in excellent condition.